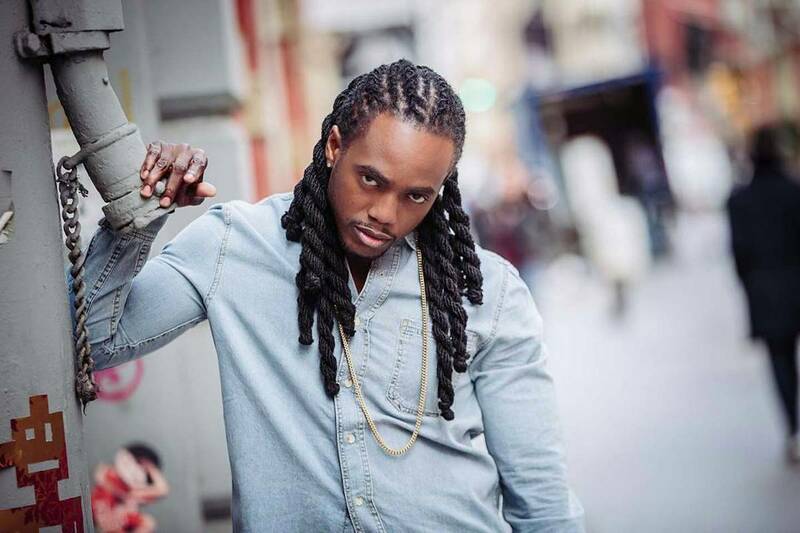 Kiprich is excited about his new single “Dash Pon Dem” being added to BET Jams rotation. 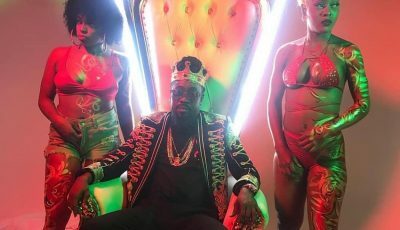 The news comes just days after Urban Islandz reported that Masicka landed a spot on BET Jams rotation with his new single “They Don’t Know.” Kiprich calls the move a good look for his career and for dancehall music which has been penetrating the United States mainstream market in recent years. Kiprich recorded the single last year and since then it has been steadily climbing the charts. The dancehall deejay says it has been a decade and a half since he last had a hit on the major music networks in the U.S. like MTV and BET.